A teaching technique that combines education-technology, in-class teaming, and other advances to overall instruction and learning. The idea is to encourage students to use technology to learn anytime, anywhere, and preserve class-time for high-value, face-to-face interaction with educators and tutors. 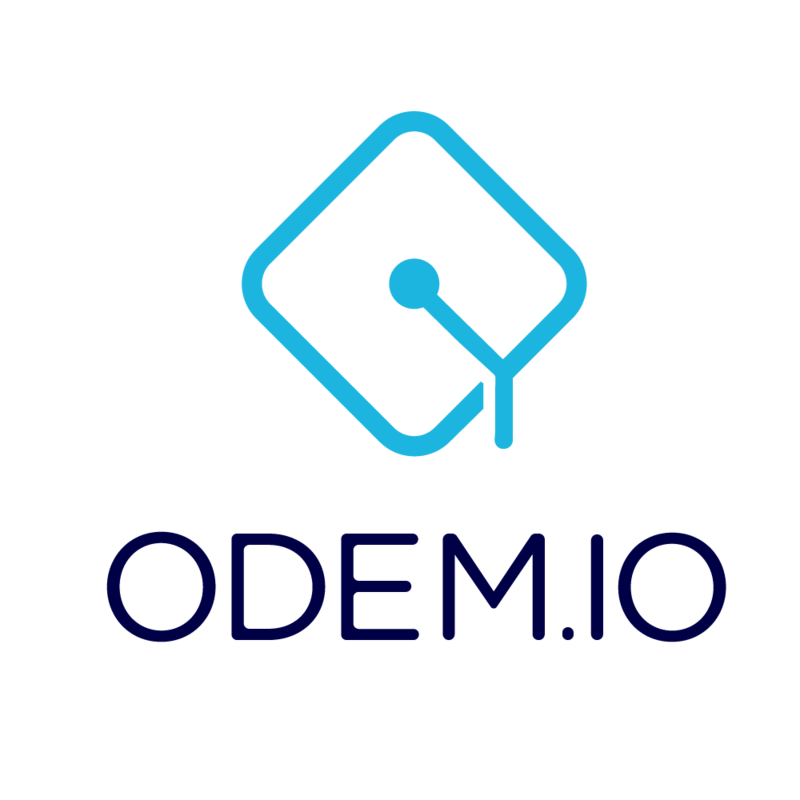 At ODEM, blended learning acts as a bridge between pure online study and in-person learning that we believe produces the best results for students. Blended learning is at the core of ODEM’s efforts to improve outcomes in education.